OMG Posters! 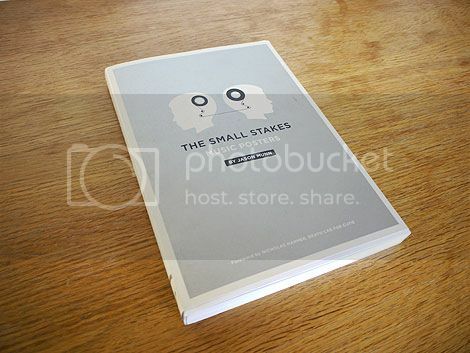 » Archive Interview with Jason Munn aka The Small Stakes - OMG Posters! Grain Edit sat down with Jason Munn aka The Small Stakes for a rad interview. In addition, there are a ton of of beautiful pictures of his new book, which you can purchase here. Visit GrainEdit.com. just wanted to say I stumbled upon this book in Borders in the music section. Definately worth a look. I’m sure we’ll see these up on ebay by binder destroyers, lol.